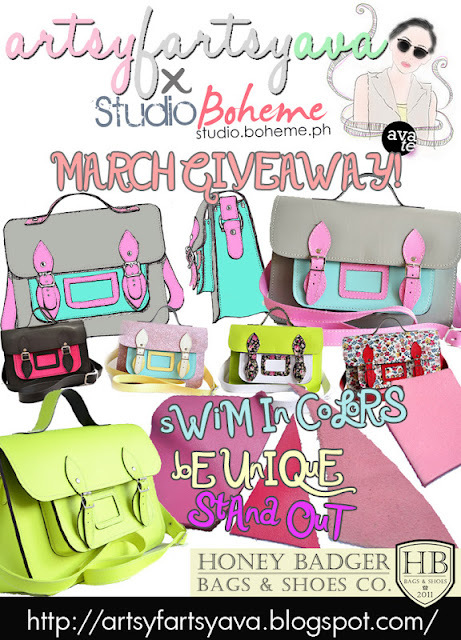 Naughty Kitten: Studio Boheme x A.F.A GIVEAWAY!!! Studio Boheme x A.F.A GIVEAWAY!!! Head on to ARTSY FARTSY AVA blog to join this amazing giveaway:)Goodluck!